With so much hype around cryptocurrencies, foreign exchange, as well as the real-estate market, it’s no wonder certain old-but-gold methods have been neglected. 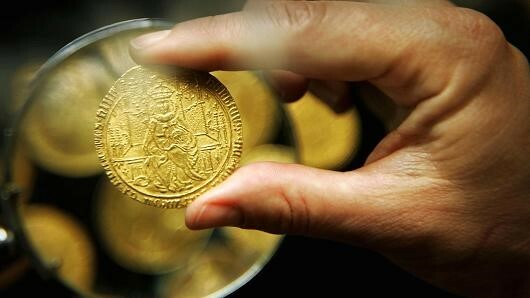 However, the often-underestimated art of finding, picking, buying, and negotiating the value of rare coins has once again emerged as a profitable possibility amidst a slew of modern ways of investing and trading. 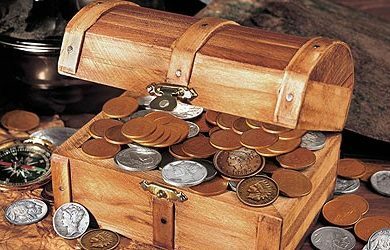 Although you might not be able to turn a profit instantly, as a form of a long-term investment, collecting valuable coins is a brilliant way to secure your future. However, this is no simple endeavor, as many lifelong collectors know all too well, so before you consider this particular form of investing, let’s take a closer look at what it takes to truly master this method. Even if you are passionate about collecting and history, you cannot make purchasing decisions based solely on your aesthetic appreciation and pay insane amounts of money for coins that actually don’t reflect the given value. That is precisely why, much like with any other form of investing, you need to delve deep into the market to understand its finest intricacies, and to make well-informed decisions. First of all, get educated on the types of coins available, their actual value, how volatile their prices may be, and how they may have varied in the past. Also keep in mind that dealers and graders have different methods, so finding the best partners in the business can help you build your dream collection of valuable coins. Assessing coins comes with a certain level of subjectivity, which deeply affects the price range and the coin’s value. In addition to their “grade”, or quality of condition, factors such as “eye appeal” and general appearance are also a part of the equation, which translate to hundreds of dollars in price difference. 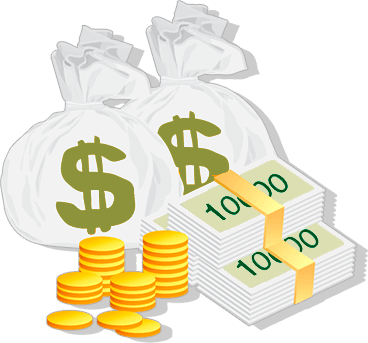 Knowing who your most reliable dealers and graders are means you can come across reasonable prices and minimize the risk of over-paying for a particular coin. 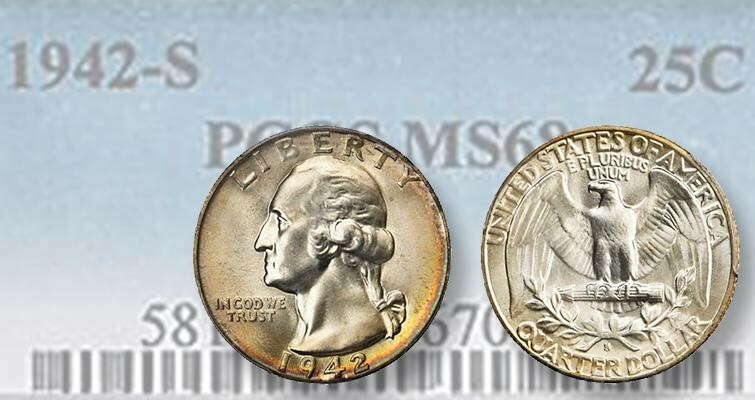 If you appreciate, for instance, those early US nickels, you might even specialize in the area, but it’s no reason to abandon the idea of assembling a more diversified collection of coins. In fact, this approach will help you make the most of the market, invest in a wide range of different types of coins, and ensure less risk in the process. Although it may seem appealing to sell the moment you buy a particularly valuable coin, do your best to stay consistent with your collecting pursuits. Over the years, collecting various rare coins will help you build a miscellaneous collection that will one day be far more valuable than each coin within it. Do the research to discover the ones that will fit into your collection, but also keep your mind open for new opportunities on the horizon. So far, we have compared the other markets with the coin market in two aspects in which they actually are similar: diversification and the importance of researching your market of choice. However, one particular aspect of the coin market is what makes it a unique investment opportunity, one that you need to master in order to truly be able to complete your collection: each coin is different. That refers even to the ones that belong to the same year, place of making and batch, as when you apply the “eye appeal” and overall appearance value, you instantly get two different impressions from two seemingly identical coins. Fine-tuning your preferences, knowing what is considered as more valuable and relevant in the market, and monitoring any changes are things that need to be done in order for you to pick the perfect coin for your collection – and not end up giving a fortune. That is why knowing reputable dealers and continuously visiting coin shows is in the best interest of every devoted collector. Always choose shows and professionals with a strong reputation, and the right certification to follow their expertise. Finally, during your research phase, you’ll come across all sorts of data that focuses on how the coin market has changed over time. It’s yet another quality it shares with other markets, and increases the level of risk for those who choose to collect coins. That said, with plenty of research, you can stay informed on the supply and demand for each coin that has been evaluated thus far – but always keep an eye on any ongoing fluctuations.